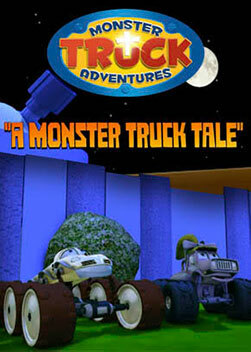 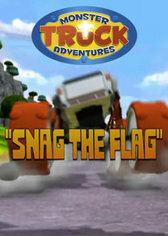 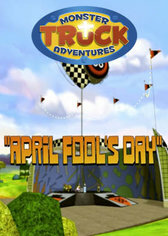 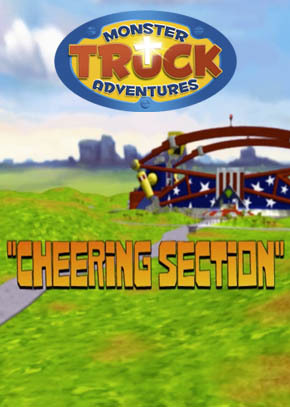 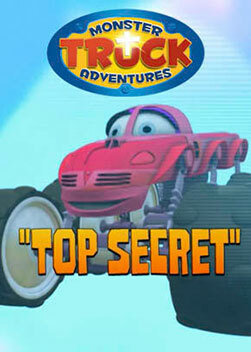 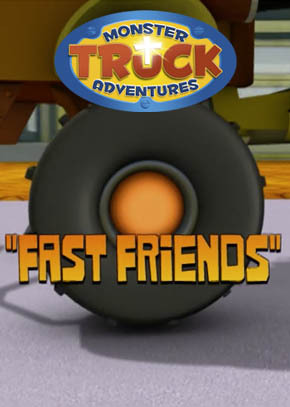 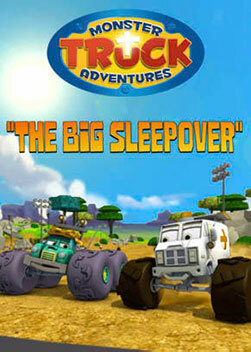 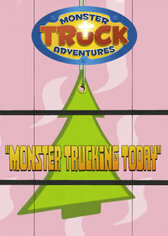 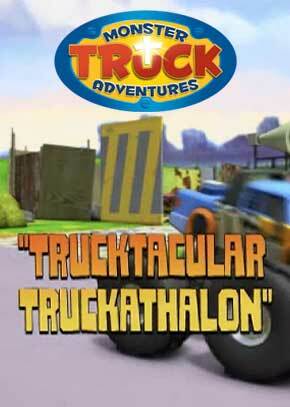 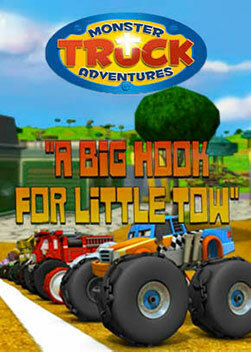 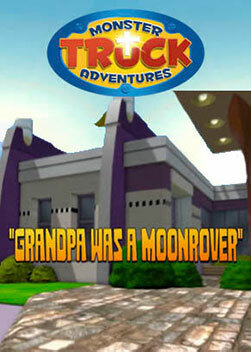 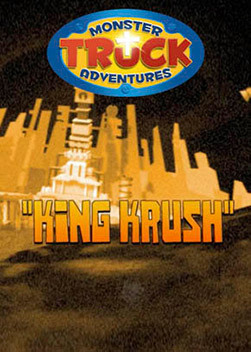 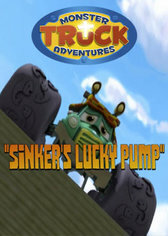 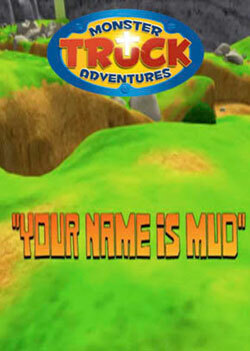 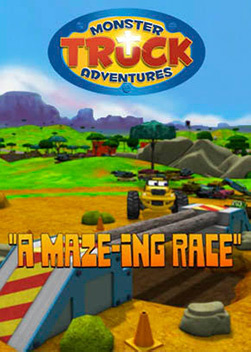 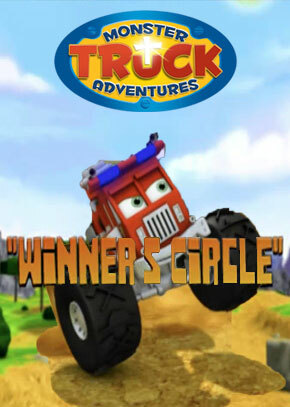 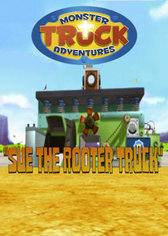 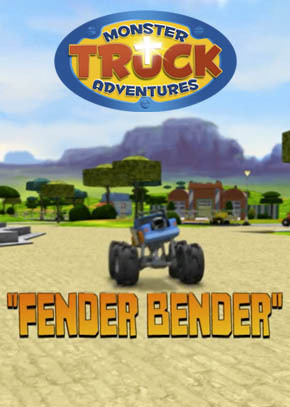 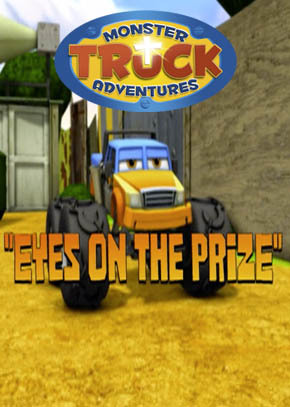 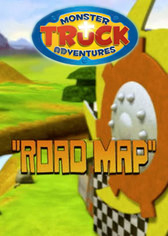 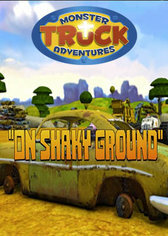 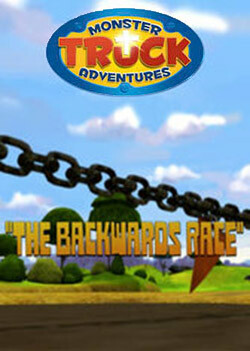 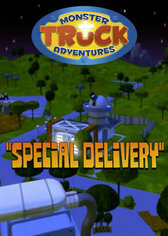 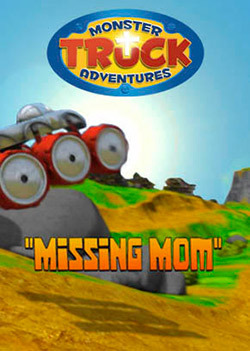 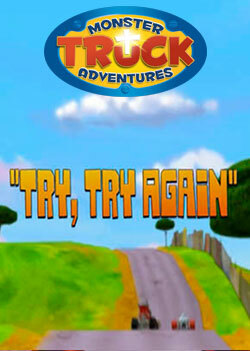 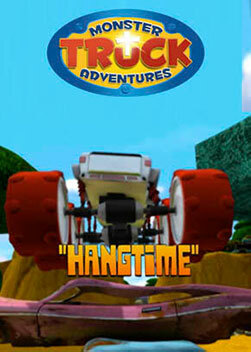 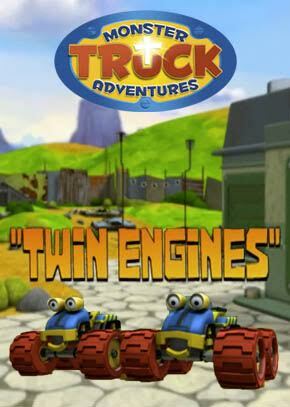 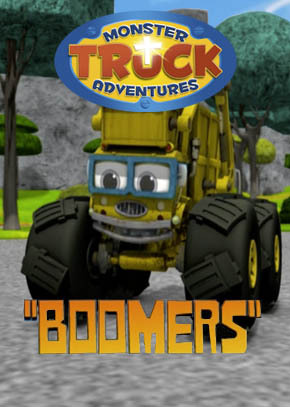 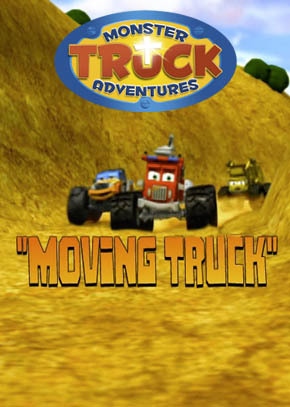 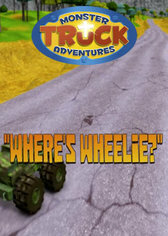 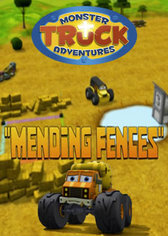 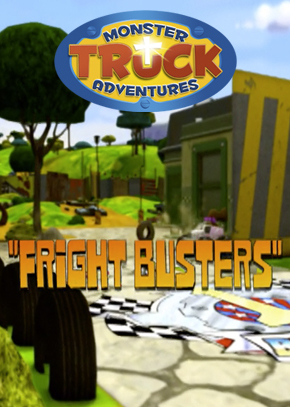 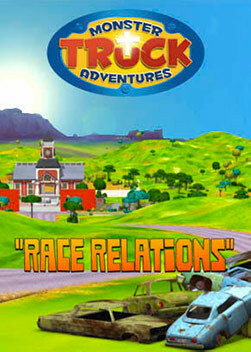 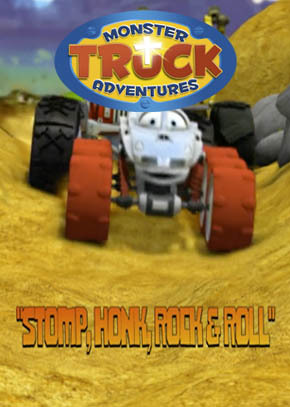 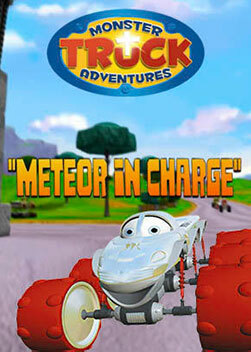 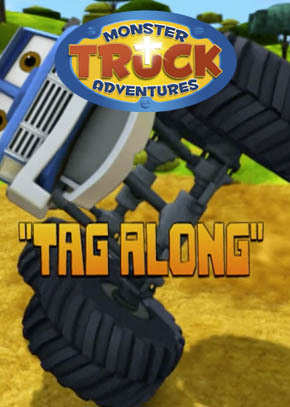 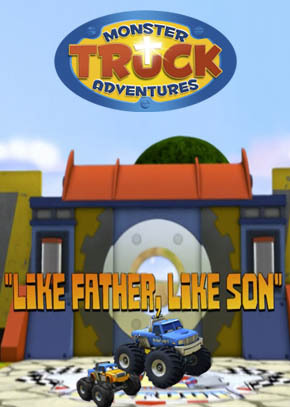 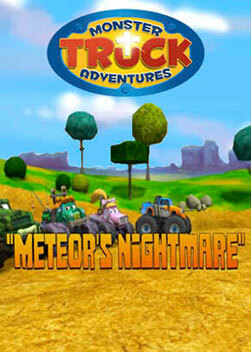 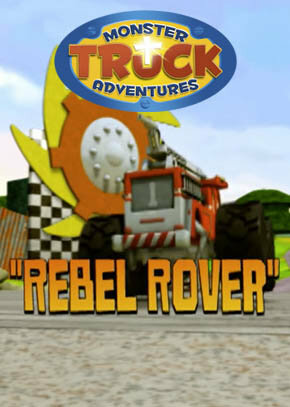 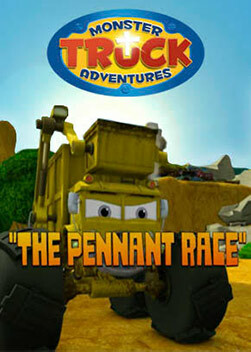 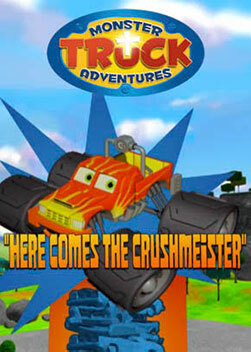 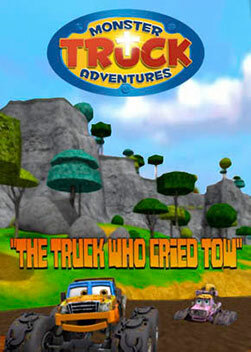 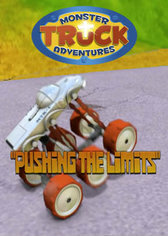 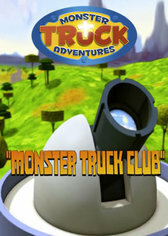 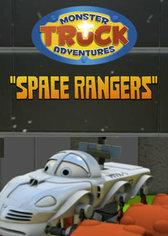 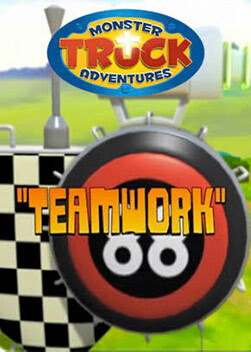 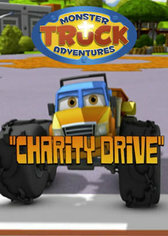 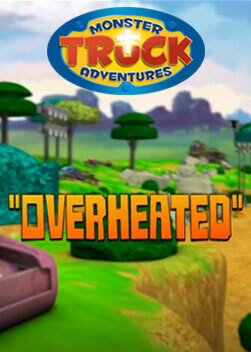 Monster Truck Adventures is a high-octane animated series that entertains and teaches Biblical life lessons! 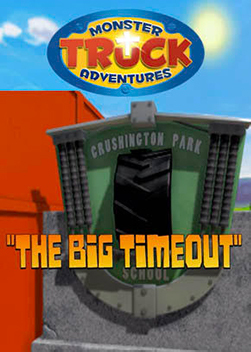 Join Meteor, LT and all their friends as they roar over jumps and splash through gunk in everyday adventures at school and all over their hometown of Crushington Park. 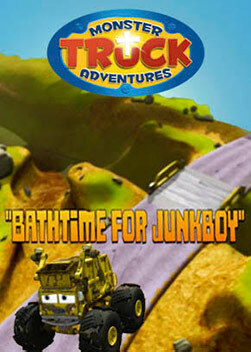 Meteor, LT, Junkboy, Ponytail and the others roar over jumps and splash through the gunk, while learning scripture-based lessons in responsibility, obedience, humility, forgiveness, and much more. 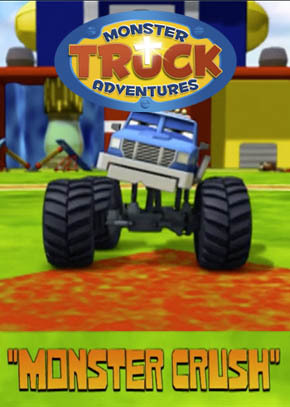 Great for kids ages 4 to 9!